Orchestra / Paul Reed & Traveling Salesmen ?:?? 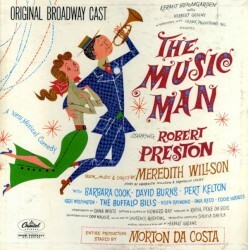 Robert Preston & Ensemble ?:?? Barbara Cook & Pert Kelton ?:?? Misses Raymond, Swann, Mondo, Rice, Flynn & The Buffalo Bills ?:?? Eddie Hodges & Ensemble ?:?? Iggie Wolfington & Ensemble ?:?? Will I Ever Tell You? 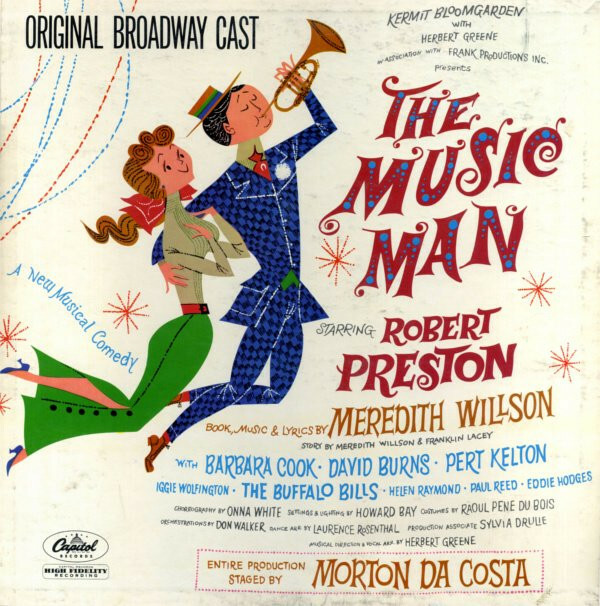 Meredith Willson & The Buffalo Bills ?:?? Barbara Cook & Robert Preston ?:? ?